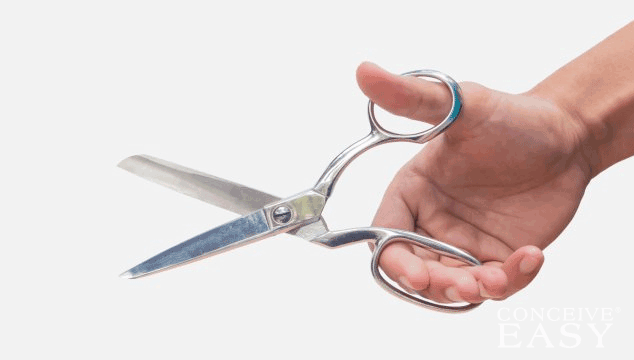 How Can I Get Pregnant if my Husband had a Vasectomy? There are still options for trying to conceive even if your husband is not able to have a vasectomy reversal. For example, donor sperm is available at a fairly reasonable price. When purchasing donor sperm, you should expect to pay between $300 and $700 per vial. This can then be used for a variety of fertility treatments. Artificial insemination is one of the most cost effective procedures available. It involves inserting the sperm directly into the woman. Normally, this procedure costs around $300, but is also something that can be completed at home as well. In vitro fertilization is also something that can be completed with donor sperm, but it is much more expensive. Couples could pay $10,000 or more for this procedure, making it an extremely expensive way to conceive. However, it is very effective and can help a couple become pregnant.